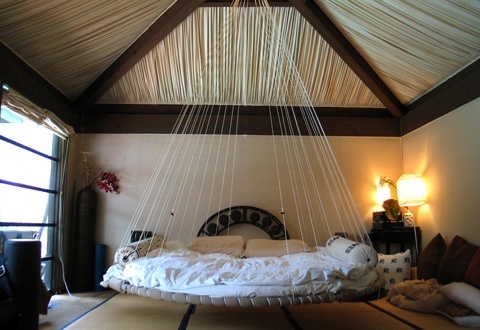 Haven’t you ever just wanted to float away on a nice cloud and drift off into slumber. 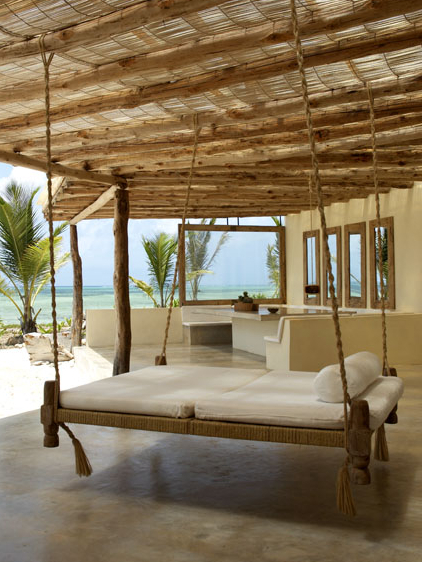 Well now you can, sort of. 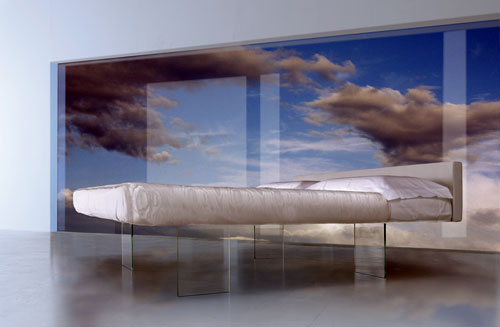 The Floating Bed provides you with the closest you will get to floating away on fluffy white cumulonimbus formation. 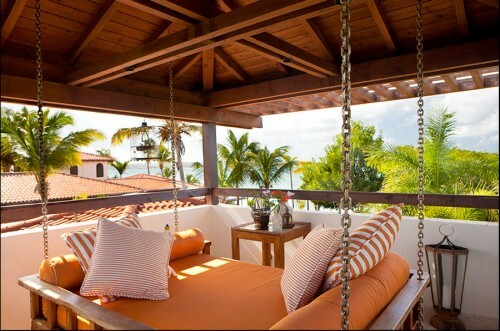 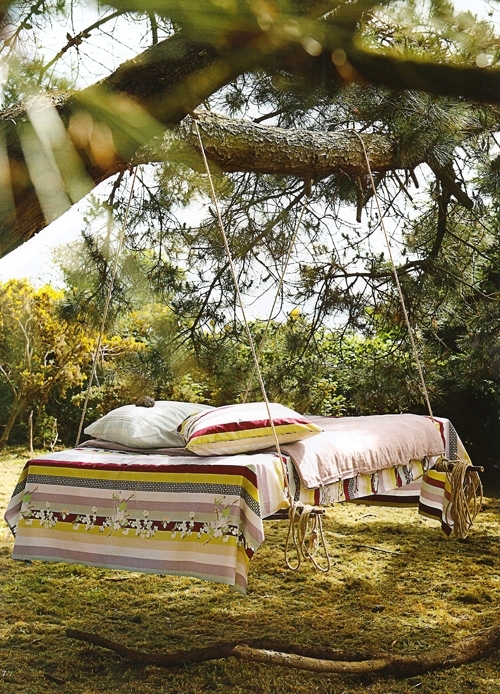 Swing from the celing and experience sleeping with nothing tethering you to this Earth. 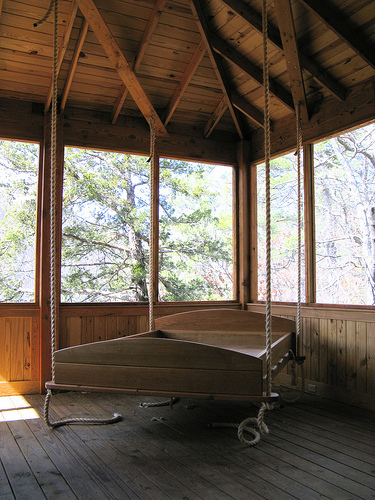 The versatile Floating Bed can be used indoors or outside as a play house, tree house, or an extra bedroom. 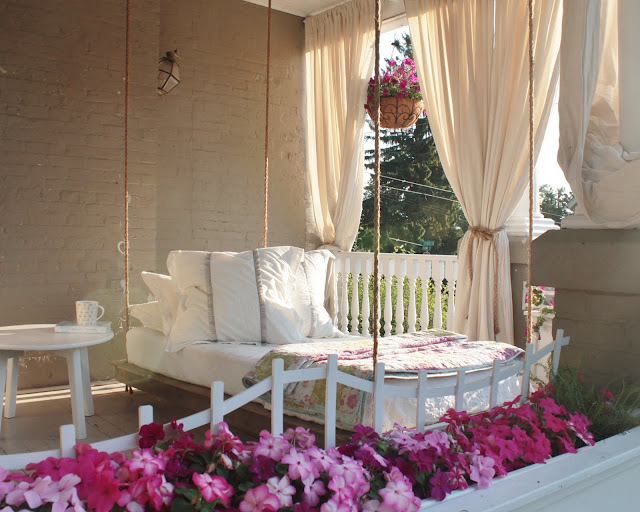 It’s simple to use both inside and outside: just install a ceiling ring, and you can move it in or out any time you like, to use as a bed or sofa. 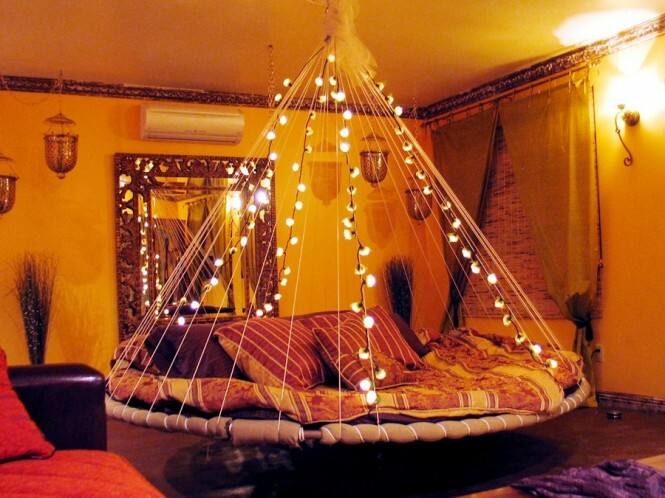 Floating off to dreamland has never been more literal, thanks to the introduction of the floating bed you see here. 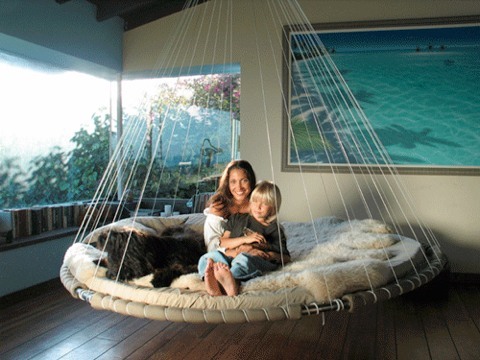 Dubbed “Falling Up” by its designer, Dutch architect Janjaap Ruijssenaars, the floating bed prototype debuted in June 2006 at the Millionaire Fair in Belgium. 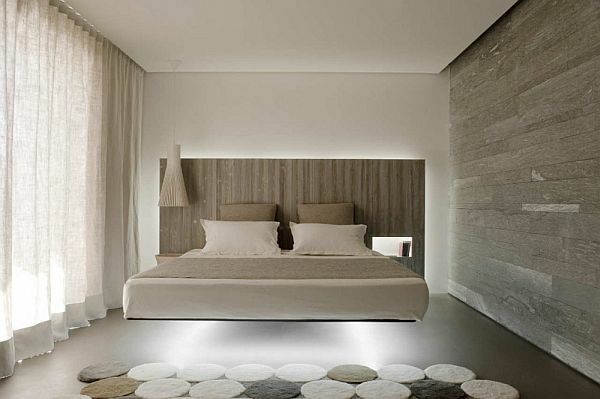 Floating bed in a no Ordinary Chalet in the French Alps by Noé Duchaufour-Lawrance. 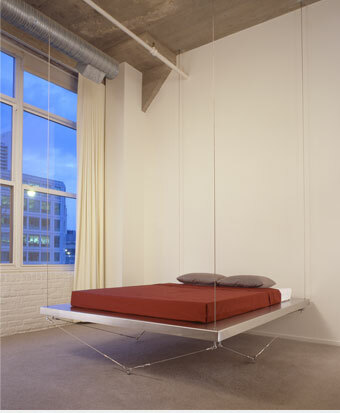 A floating bed designed by bernstein architecture with a different cable system in a Chicago loft. 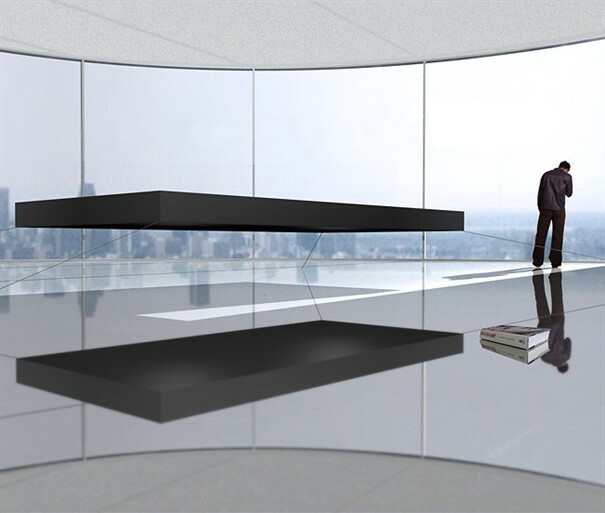 The air bed designed by Daniele Lago lets you the impression that you float in the air.